Our staff are dedicated to your well being and will provide you with the advice you need to make the right choice about maintaining good health. 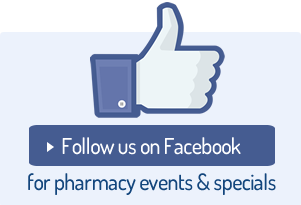 Our Pharmacists are friendly, approachable and available at any time to answer your medicine queries. 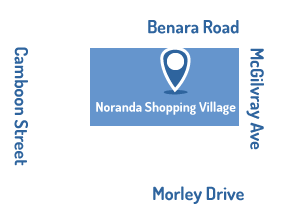 The Pharmacists and Pharmacy Assistants at Noranda Feelgood Pharmacy pride themselves on the level of care, professionalism and large range of services that we offer to our valued customers. Our services include but are not limited to those listed below.